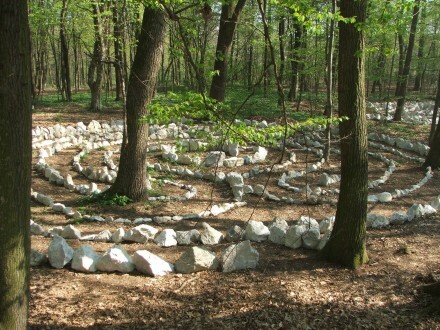 This website has been created on the basis of Adrian Predrag Kezel’s book: “LABIRINTI i njihove tajne” (LABYRINTHS and their secrets), published in 2007 by the publishing house Double Rainbow. 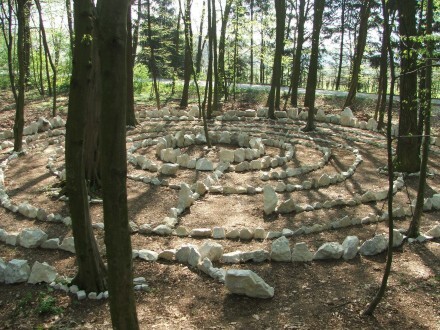 You can order the book by phone from Croatia or you can visit the Dvostruka Duga website. NEW! The Book is now available in english language! Click here to get it! 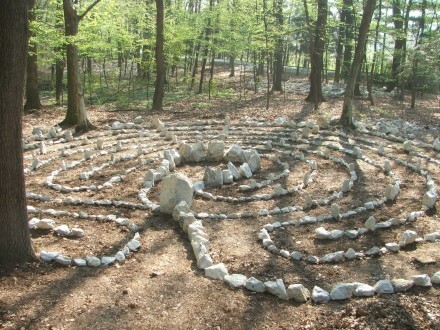 The word labyrinth itself causes confusion. 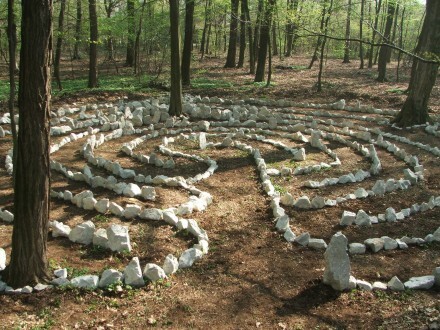 As a form, or better say a pattern, the labyrinth is at least four thousand years old, if not more. 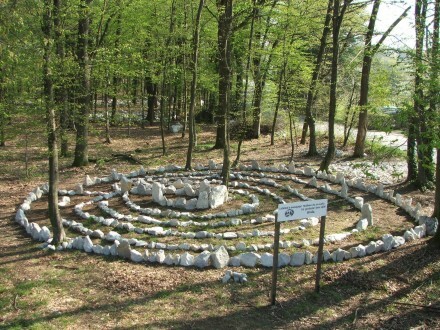 From the most famous labyrinth of Crete, the one traced into their coins, through many labyrinths of the Old Europe, as well as America and Asia, labyrinths have, nowadays, spread around the world. They are being constructed as ornaments, but more and more as a means to turn to oneself and discover the inner laws of consciousness. 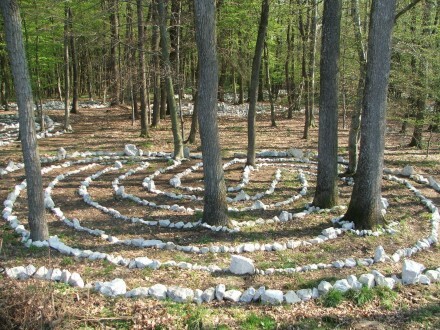 This is not just a plain book about labyrinths – this is a book that reveals their deepest secrets! 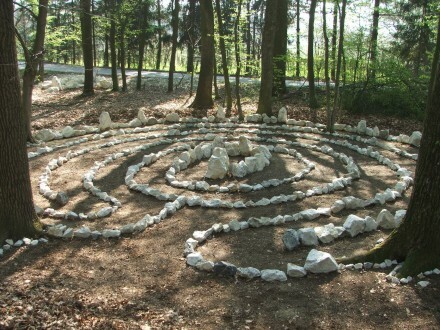 Aside from detailed information about all the labyrinths and their function, this book will also provide you with unique explanations as to the “patterns of power”, the “holy geometry” and the symbolics concerning their structure. 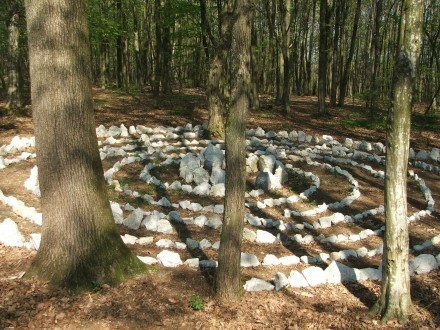 Each of these labyrinths (explained and illustrated with over two hundred drawings) has its own meaning and function. 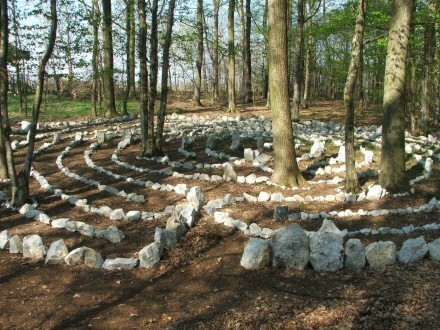 The function of different labyrinths can improve the quality of life of an individual or an entire community, from creating inner balance, increasing the level of energy and healing effect on the body, all the way to the harmonious influence on the landscape and the area the labyrinths are located on.